Vegas Concepts is proud to be a part of the annual Arlington Children’s Toys Charity Drive over the years. Last year’s event celebrated 35 years of community service, margarita style! Sponsored through the Arlington Margarita Society, the annual drive works to bring toys to Arlington’s needy. It is a black tie occasion by invitation only. Each attendee is asked to bring a new, unwrapped toy ($30 minimum value) or make a donation of at least $30 at the door. 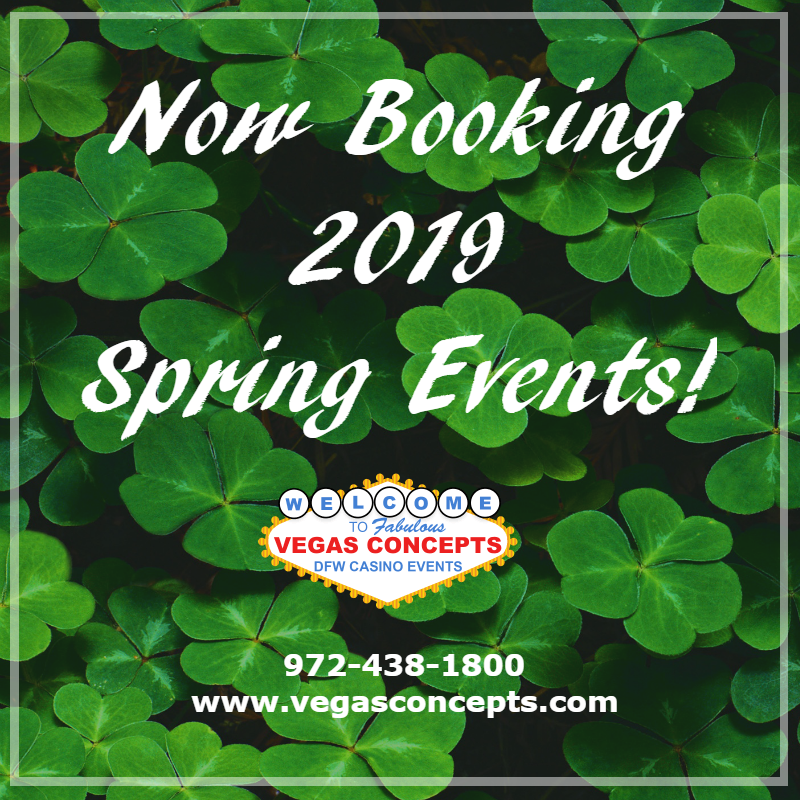 Live music, complimentary Margaritas, cash bar, Casino games, and a prize giveaway will be provided. This year’s event will celebrate 36 years for the charity and is scheduled for December 1, 2018, and begins at 7:00 PM at the Arlington Convention Center. 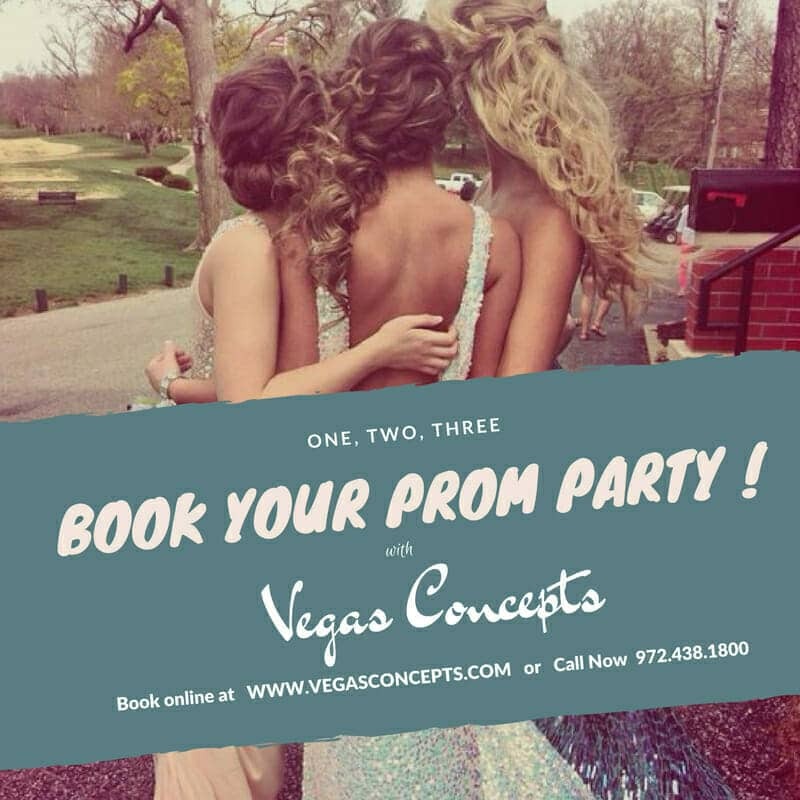 Call Vegas Concepts to start planning your next charity event at 972-438-1800 or request a quote online!